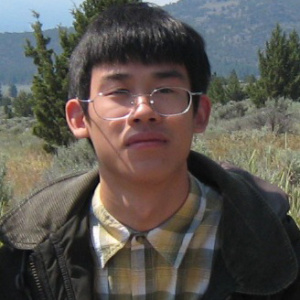 Ethan Yee did his undergraduate studies at UC Berkeley and studied for a masters program in Oxford before coming to Columbia University. Ethan’s research at Columbia will focus on medieval intellectual and religious history. Some particular topics of interest include the transformation of the early Franciscan Order, the rise of scholasticism within medieval institutions of learning, the usage of religious ideals in the conflict between the Papacy and the Holy Roman Empire, and northern Italian communes in the High Middle Ages.